We work with innovators, thought leaders, and systems thinkers to create new ideas, pioneering tools and knowledge initiatives for a more mindful collaborative economy. 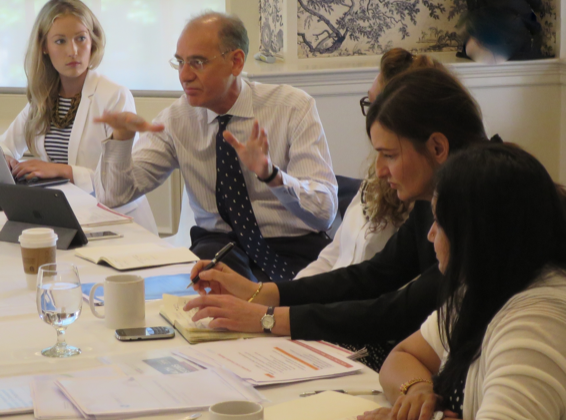 A dynamic tool to navigate the complex landscape of global health actors and accelerate next generation collaborations for the UN Global Goals. 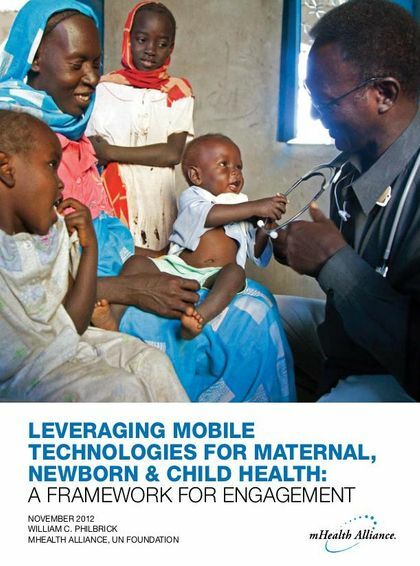 Like never before, using data science and human capital to enhance relationships among organizations can provide novel ways for solving the challenges in global health and beyond. 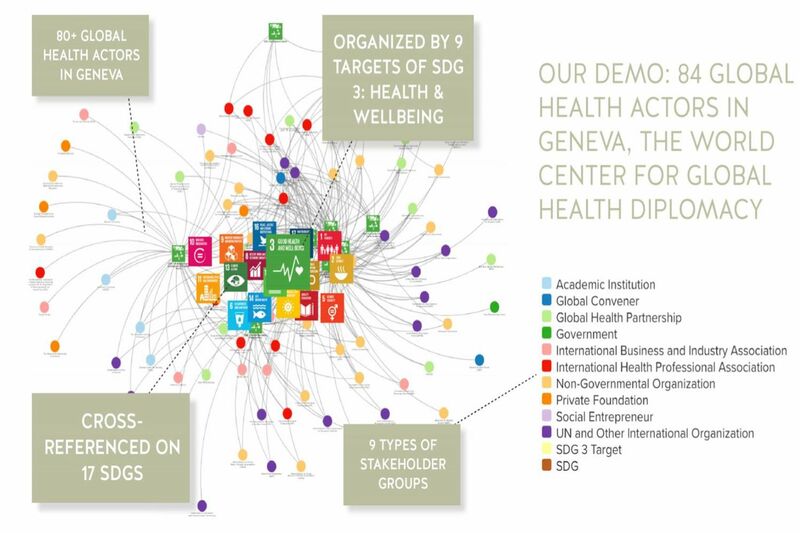 In collaboration with Columbia University’s Mailman School of Public Health and data visualization start-up Kumu, we developed an interactive relational map of over 80 key global health stakeholders in Geneva, the center of global health diplomacy. 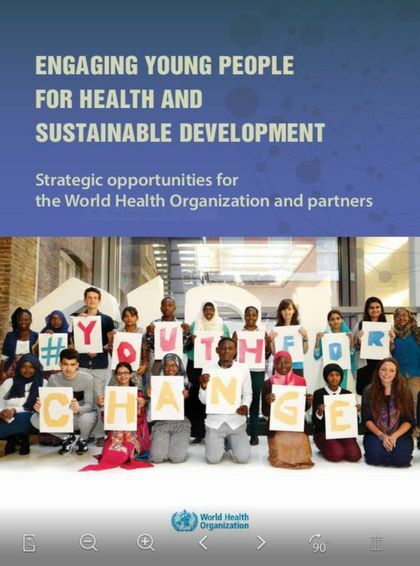 The project aims to disrupt the fragmented ecosystem in global health and mobilize the alignment of resources for collective action to reach the 17 Sustainable Development Goals (SDGs) with focus on Health and Wellbeing (SDG 3). 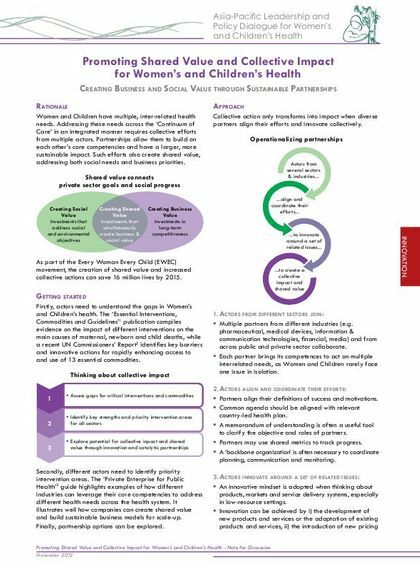 It enables businesses, governments, non-profits, international organizations and other stakeholders to identify potential partners and resources across all sectors. 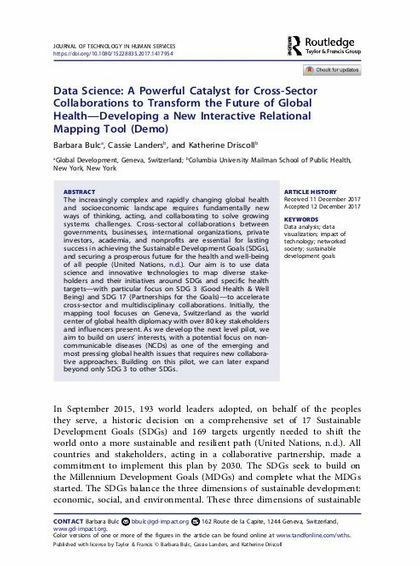 To learn more, read our article “Data Science: A Powerful Catalyst for Cross-Sector Collaborations” (Click here to view) published in the Journal of Technology in Human Services (2018) or view our presentation at Bloomberg Data for Good Exchange Summit (Click here to view). 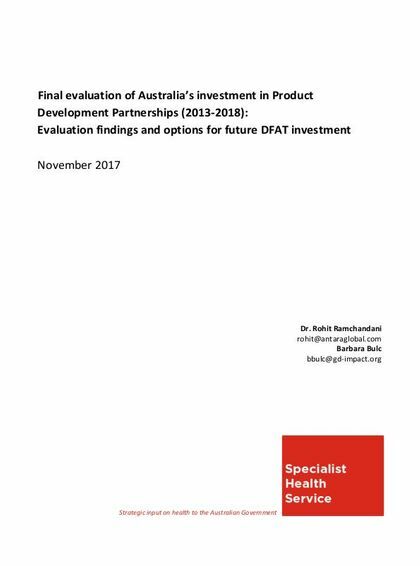 We are excited to develop this prototype further and build specific use cases with diverse stakeholders in health and beyond. Join us! 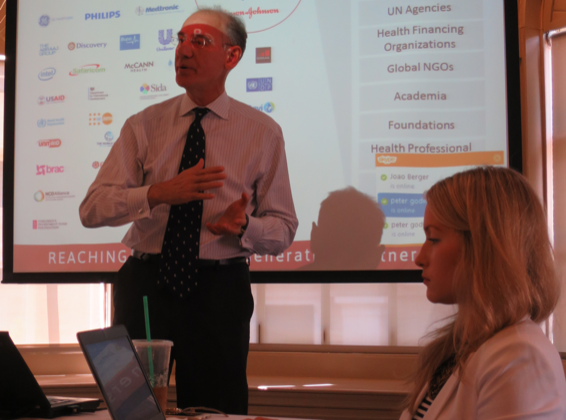 A new knowledge-sharing initiative to reimagine global health education for the next generation of leaders and practitioners. 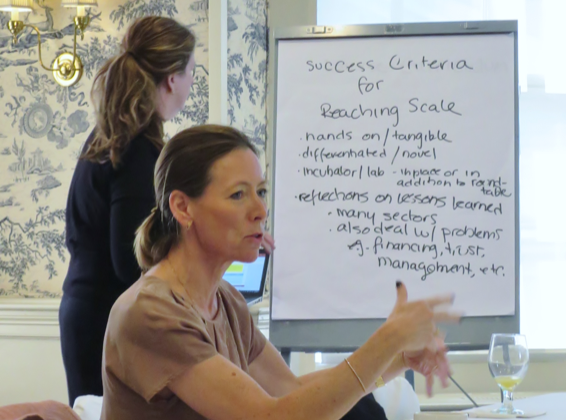 Taking non-traditional perspectives on how to scale up pioneering business models and finance cross-sectoral partnerships for social and economic impact. 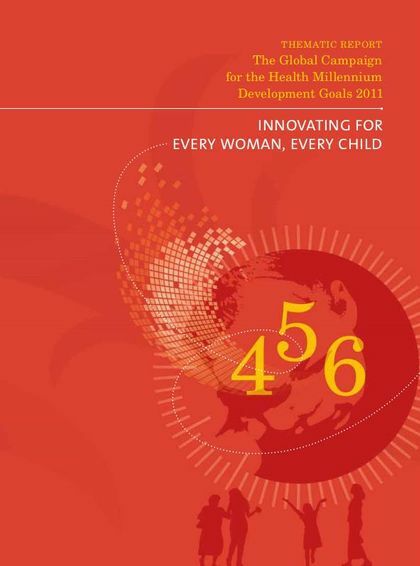 This initiative combines leading academic thinking in health systems with cutting-edge practices to equip professionals from businesses, governments, non-profits and international organizations with the practical knowledge and tools necessary to bring next generation partnerships for our health and wellbeing to fruition. 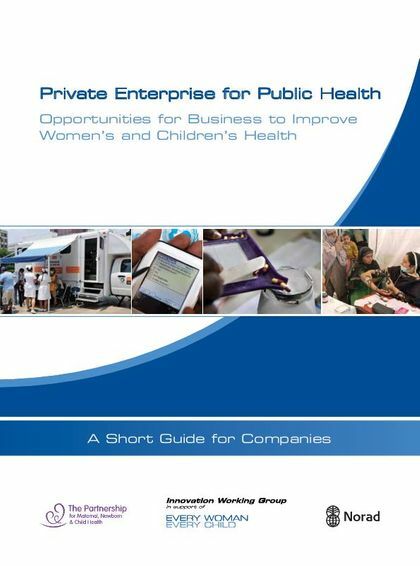 Traditional concepts of public-private partnerships in health need to evolve into functioning ecosystems of diverse partners that deliver products, services and financing solutions in a sustainable way. This can only be achieved through reimagining an enabling environment that addresses interconnected social and environmental challenges. 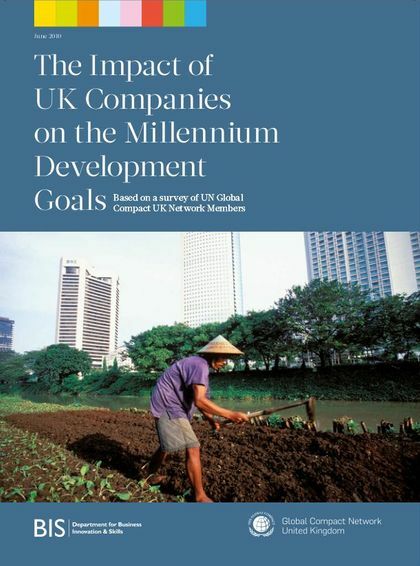 This initiative was conceived through extensive research, consultations and interviews with over thirty global leaders from the public and private sectors. 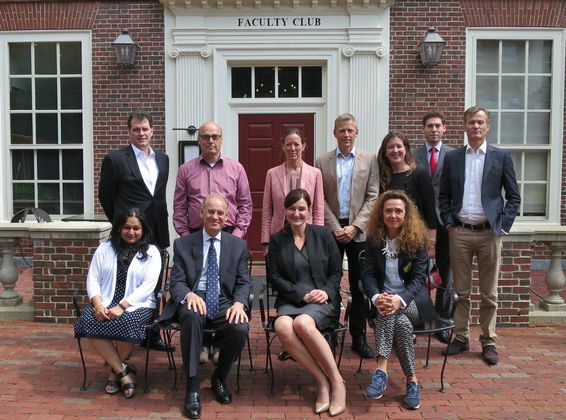 After consultations held at the World Economic Forum, we convened in June 2016 the Founding Members of the Reaching Scale initiative at the Harvard Faculty Club in Cambridge. 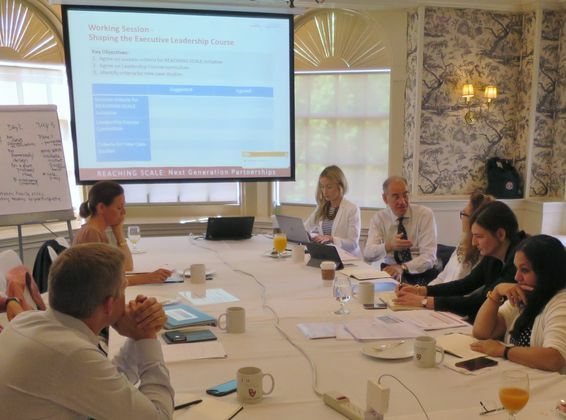 Founding Members included Johnson & Johnson, Becton Dickinson, Royal DSM, Novo Nordisk and Merck, pioneers in integrating shared value mindsets into their business strategies and practices. 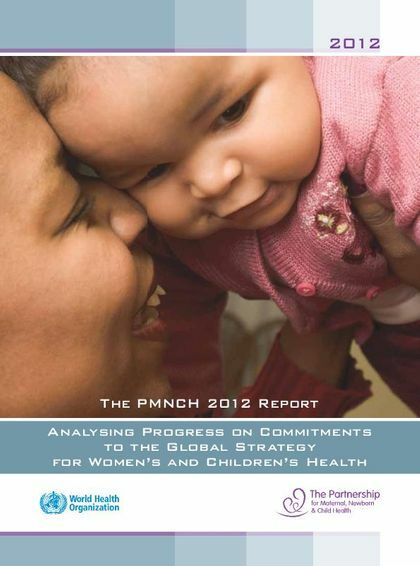 We identified priority focus areas in health that lack convergence of resources, approaches and incentives. 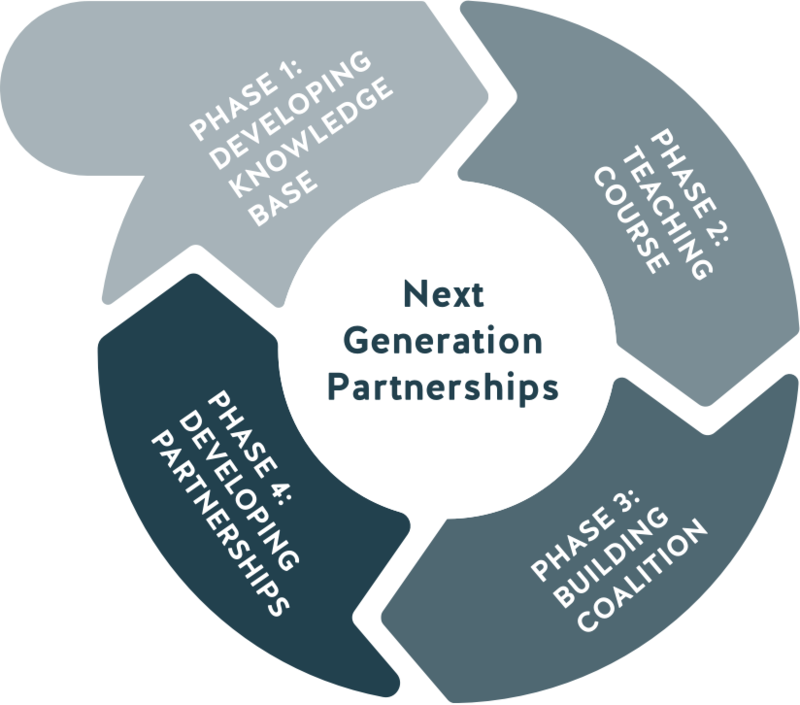 Together, we generated a vision on how to co-develop and deliver new knowledge and bolster collective action for Next Generation Partnerships in global health. 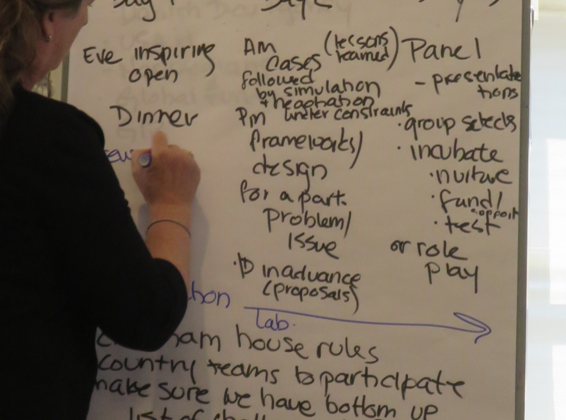 We envisioned a leadership program, leadership roundtables, incubation labs and experience-based case studies. We are at an exciting phase in the development of this initiative. If you are interested in catalyzing change and supporting the initiative or wish to learn more, please join us!